In today’s digital world, most of us are keeping some kind of a digital diary, whether we mean to or not. Between email, facebook, twitter, blogs, calendars, feed readers, documents, contacts, texts, IM’s, and so much more, we’re creating something of a digital trail through our lives. But a major problem is that its very fragmented: private status updates on Facebook, public ones on twitter, business emails, a personal journal on your hard drive. None of it’s in one place. I posted on my personal blog about how to import your friend’s emails from Facebook, into Gmail or another email program. But this only fixes one small part of the fragmentation, and you have to do it very manually every time you want to make sure you have all your contacts in one place. That’s where Greplin comes in. 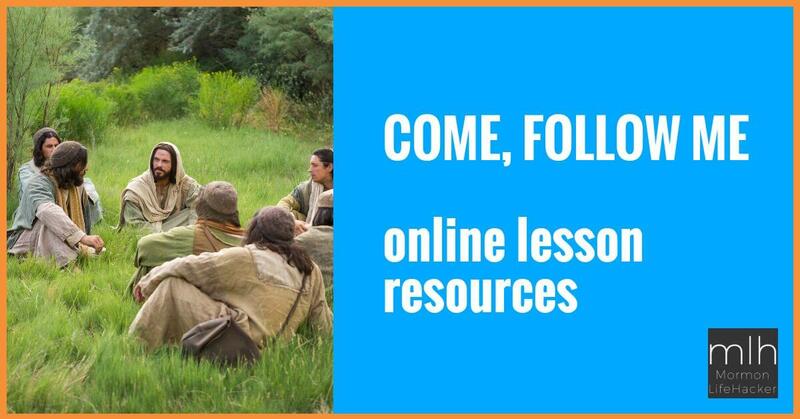 It’s a search tool for all your personal, online information. The free version allows you to connect it to your Facebook, Gmail, Google Calendar, Google Contacts, Google Docs, Twitter, Dropbox, and LinkedIn accounts. 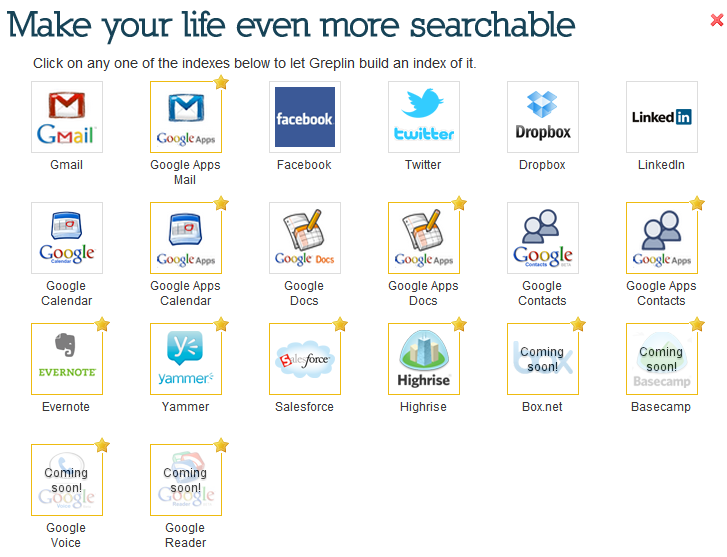 It then indexes each of these, so you can quickly an easily search all your status updates, emails, friends, etc., etc. A premium version will get add all the same Google stuff, but for Google Apps, plus Evernote, Yammer, Salesforce, 37signals’ Highrise, with Basecamp, Box.net, Google Voice, and Google Reader coming soon. It’s a pretty cool tool for finding anything that is your own. If you use “cloud” services instead of saving files locally (which I do more of all the time), it can really save you a lot of time and hassle trying to figure out the right place to search for whatever it is you need to remember. I share links I think are cool on Facebook & Twitter regularly, but it’s always been a pain trying to go back and find them, especially if I can’t remember the name of the site involved. Now, with Greplin, its easy. Quick tip: you can use a great app like SMS Backup+ (for Android) to backup your text messages to your Gmail account. 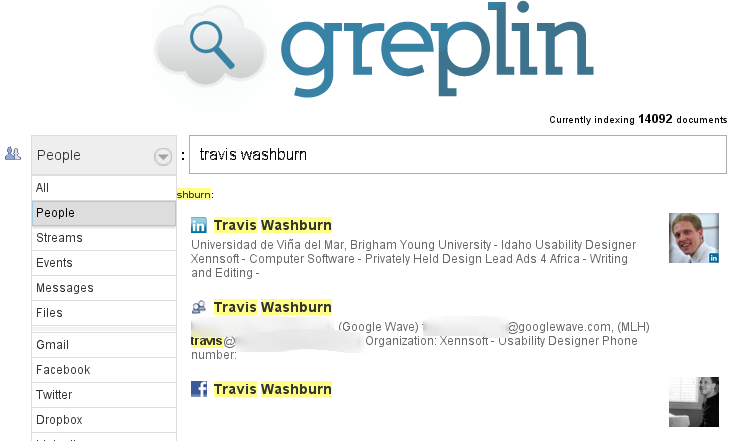 Once you’ve done that, they’ll also be searchable by Greplin. What tools do you use to keep track of your digital life? NextWhat are QR Codes and How Can You Use Them?